Should I give out my Social Security Number to the College Board? Short answer: You are not required to, so it’s really a personal decision, but… no. In fact, you should try to avoid giving it out as much as possible. I have strong beliefs about privacy on the Internet, and I believe that people, especially young people, should not freely share their information (including their SSNs, passwords, email address, home address, phone numbers, etc.) to whatever website requests it. It is not safe to do so, and many very large and established organizations have had security leaks that have allowed personal information, including SSNs, to fall into the hands of unknown people. Laptops get stolen, records get copied, computers get hacked, etc. 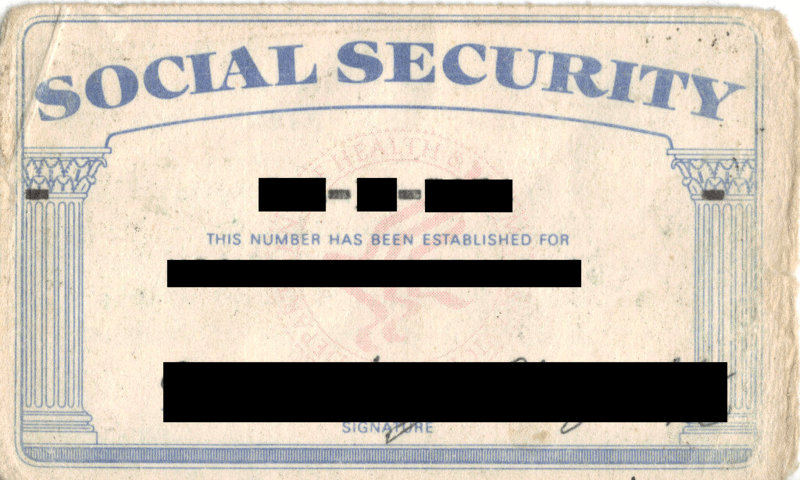 And the SSN is the one bit of information that is highly coveted by credit card thieves. Once scammers have that number, with a bit of publicly-accessible information, it’s not too hard to start stealing your identity, which basically means that people start opening bank accounts and getting credit cards in your name and buying things under your name! I think I’m ranting a bit, and to many people, my advice is obvious. Yet I deal with people every day who are unaware of basic security precautions such as keeping your SSN safe and private, so I’m trying to get my point across to those people. Previous Post:What does “impregnable” mean? Sir how to fill form of SAT full procedure. Hi there! Can you be more specific? Filling out the form is quite time-consuming, unfortunately. hi im registrating for SAT and social number is to be added compulsory…how must i avoid it? I don’t believe it’s 100% required, but if you can show me the wording you’re seeing, I could confirm. Not all Americans have SSNs (they’re not truly required until you start working), and a large number of international students (who don’t have SSNs) take the SAT as well. Good luck!